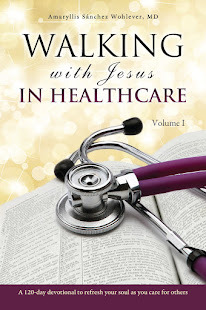 Since the publication of my devotional, Walking with Jesus in Healthcare, I've been busy with speaking engagements, travel, interviews, and many opportunities to share my message of hope. In the midst of a healthcare crisis, it's been a tremendous blessing to help so many colleagues regain a sense of meaning and purpose in medicine. As is so often the case when we give of ourselves, there have been many unexpected blessings, such as working alongside inspiring colleagues from whom I've learned and received much encouragement. I am grateful for every one of them. Of the different experiences I've had over six months, a few stand out. I was invited to speak at the annual conference for the Christian Community Health Fellowship in Atlanta. Dr. John Perkins and Dr. Jeff Trask reminded us that as we care for the poor, we must examine our hearts and allow the relationships to change us -- including any wrong attitudes and misconceptions we may have. They challenged us to be transformed in our thinking and in our actions, which is precisely what Christ wants to do with each of us. As I shared my story of walking with Jesus in healthcare, a sense of shared purpose in medicine filled the room. After my talk, nurses and doctors pulled me aside to share their stories of caring for people from the heart as well as their struggles in medicine. I prayed with many of these servants in healthcare, wounded healers like me who continually call on God to help them love the people they serve. 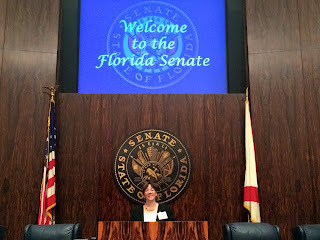 I left the conference even more inspired than I was when I arrived (and I was already pretty fired up!). At the Physician Well-being Conference in Florida, I was given the opportunity to read portions of my book to a room full of doctors, and something quite unexpected happened. As I read about Mother Teresa caring for a dying man she found on the streets of Calcutta, I could not hold back my heartfelt tears, and neither could my colleagues. In four years of medical school, three years of residency, and more than sixteen years in practice, I'd never experienced such a corporate healing. It was a beautiful experience that left many of us speechless. We need more opportunities to grieve the losses and experience the joys of healthcare together, so that our hearts may be lighter as we care for people. In this field, we can't stop for very long. By necessity, we move from room to room with little time to take in, process, and recover from all we just heard from suffering human beings. It's scary to think how many in healthcare are emotional ticking bombs, weighed down by unexpressed (and often unidentified) grief. In Matthew 11:28-30, Jesus said, “Come to Me, all you who are weary and burdened, and I will give you rest. Take My yoke upon you and learn from Me, for I am gentle and humble in heart, and you will find rest for your souls. For My yoke is easy and My burden is light.” Jesus knows how much we need to stop, rest, and heal. Since November, I've spoken to nurses, physicians, caregivers, churches, healing ministries, elementary and high school students, and more. I've had precious moments with nurses, therapists, caregivers, and doctors who shared their hearts with me. And I've met authors and colleagues I've admired for years. All amazing experiences, joyful and humbling. As I rest and get re-energized, I recognize that these words hold the key to our calling. All the good works in the world mean nothing if love is not behind them, whether we're writing books, trying to inspire others with our words, serving the poor, or helping someone die with dignity. Self-seeking, selfishness, and pride stand ready to derail us. We must love, and genuine love is selfless, like Jesus. It focuses on others. Our faith finds its truest expression in love. And to love like Jesus, we must know Him. As I rest, I rest in Him, seeking to know Him more, that I may love like Him. 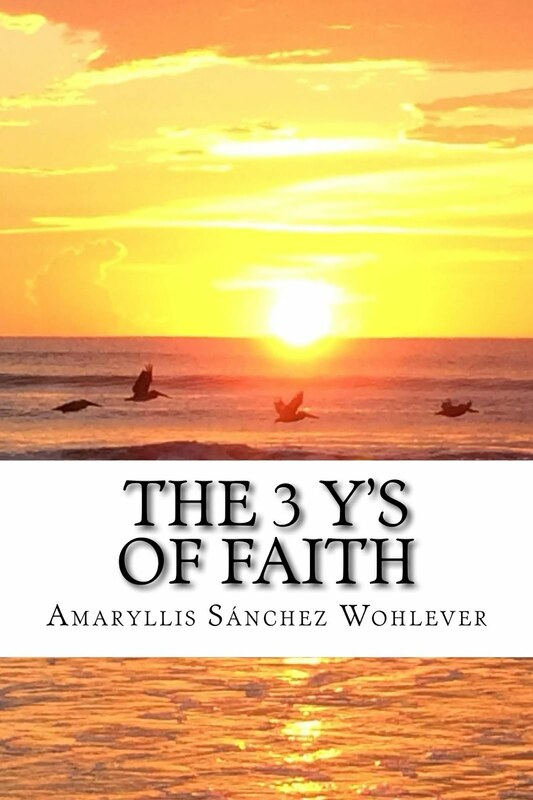 To learn more about my devotional, visit my author site. And thank you to all my readers for your encouragement, support, and love.